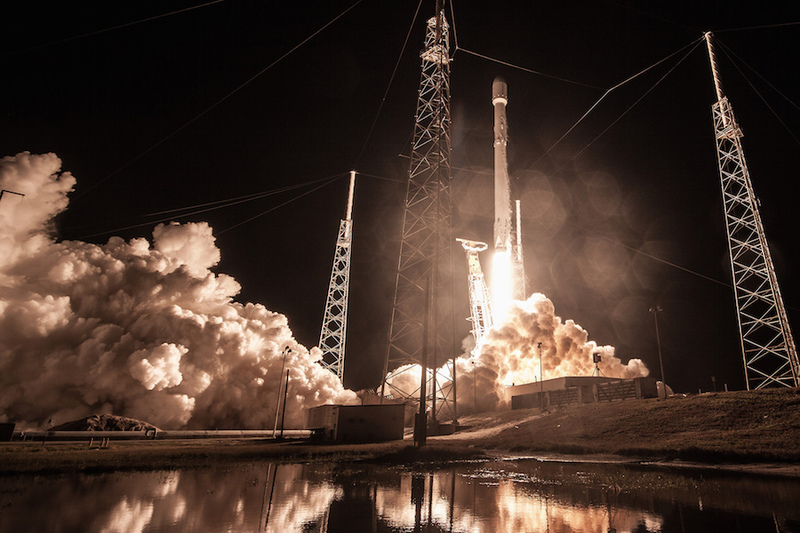 Kicking off a busy year for SpaceX, the Falcon 9 blasted off from the Cape Canaveral Air Force Station at 8 p.m. EST (GMT-5) Sunday, putting on a spectacular show as it streaked away on a northeasterly trajectory. Because the payload was classified, SpaceX commentators revealed nothing about the satellite, which government agency owns it or when it was expected to be released from the Falcon 9’s second stage. No details about its intended orbit — or its purpose — were revealed. 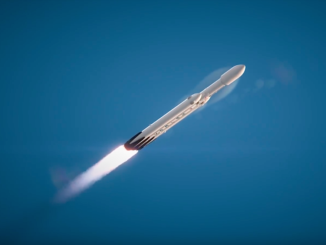 SpaceX mission commentary covered the initial minutes of the launch, ignition of the rocket’s second stage, jettison of a protective payload fairing and landing of the first stage back at the Air Force station. But in keeping with plans announced before launch, the company did not discuss any aspects of the payload or its intended orbit. That is standard procedure for classified missions. But in the wake of most such missions, the responsible agency — usually the Air Force — releases a post-launch statement several hours later to indicate the overall result. Reporters expected a statement of some sort from Zuma’s builder, Northrop Grumman, but the company said nothing Sunday night. 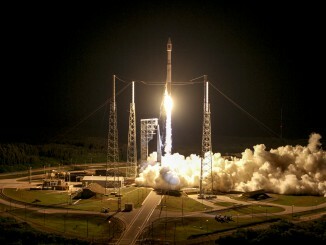 The reports were at odds with the U.S. catalog of orbital payloads, which listed Zuma as USA 280. 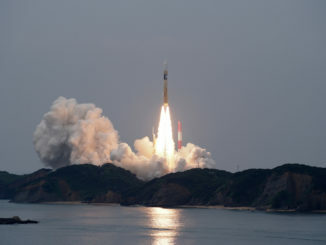 In addition, amateur satellite trackers believe the second stage re-entered the atmosphere where it was expected to end its mission, indicating a normal flight plan. But McDowell cautioned Space-Track “could be wrong in cataloging the object,” which happened at least once before with a Landsat failure in the 1990s. “The lack of details about what occurred means that some possible alternate sequence of events other than a failed separation may have been the culprit,” the Wall Street Journal said. Satellites can fall victim to any number of failures and malfunctions after separation from their boosters. Solar arrays must unfold as plan to re-charge batteries, for example, radios have to activate for commanding, flight computers must carry out stored programs as planned. And so it goes. As of Monday evening, the status of Zuma was unknown.